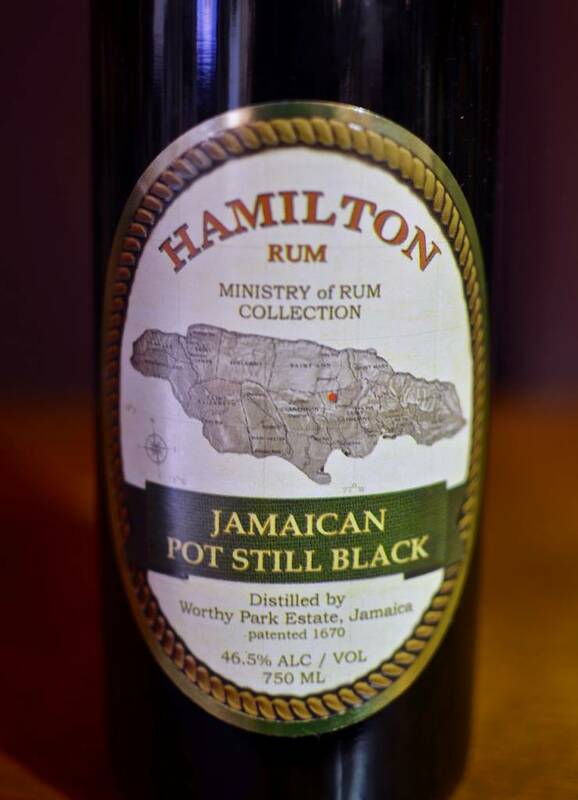 Black rum distilled from fermented molasses. Aged up to five years.A blend of light, very light and heavy pot still rums from the Worthy Park Estate where rum has been made since 1670. 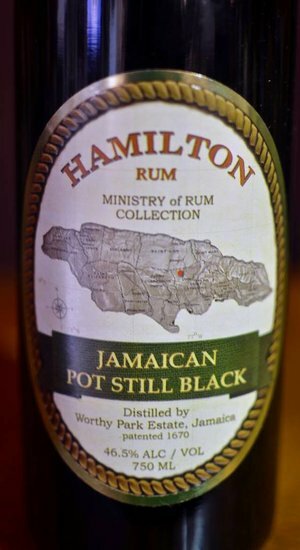 Colored with gold-tint sugar-based caramel, this pot still rum embodies the heavy aroma and flavor of Jamaican rum.